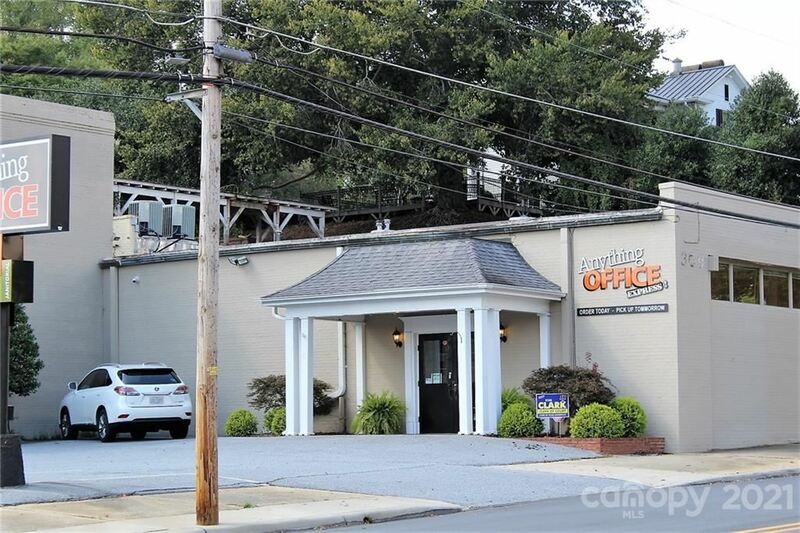 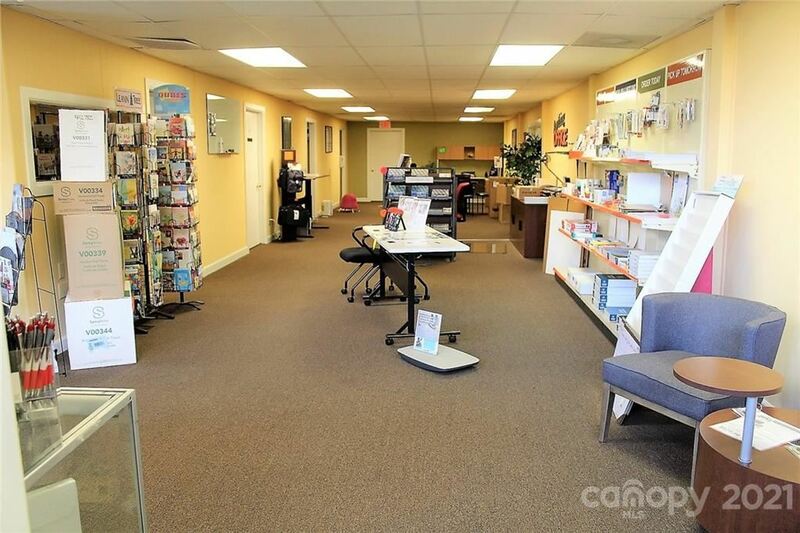 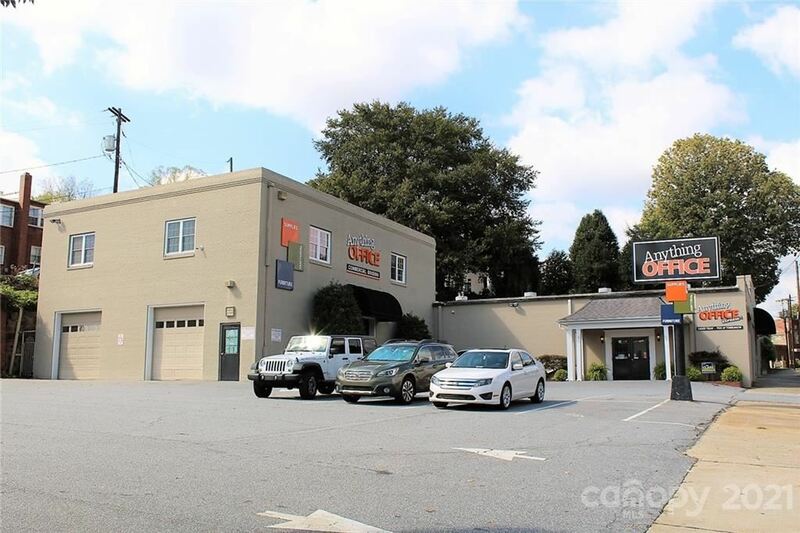 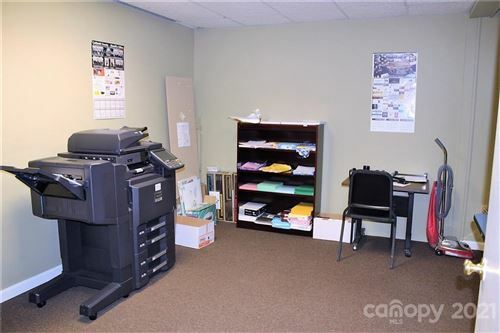 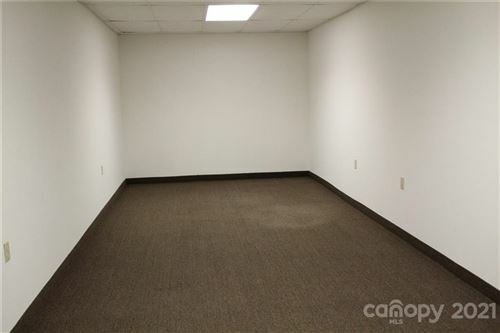 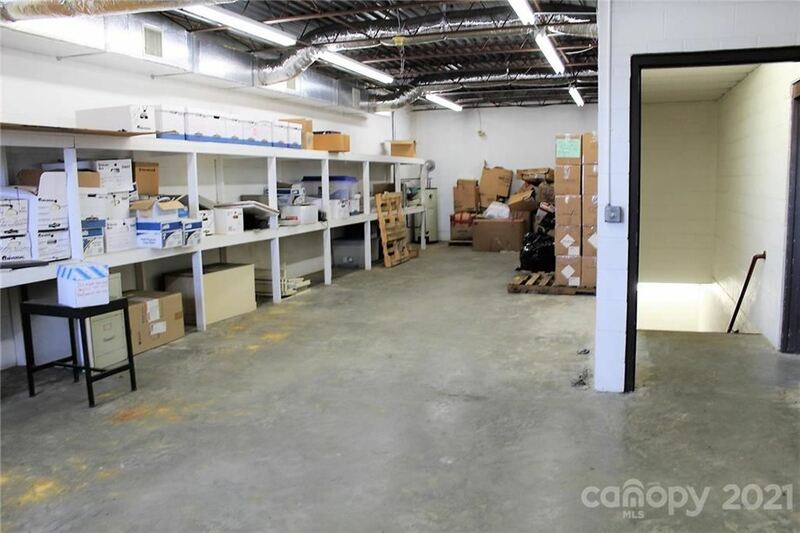 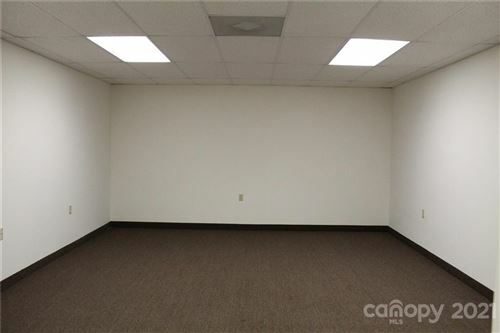 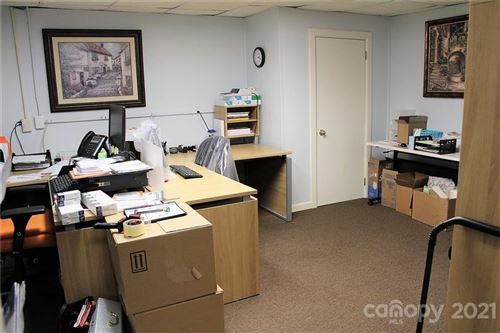 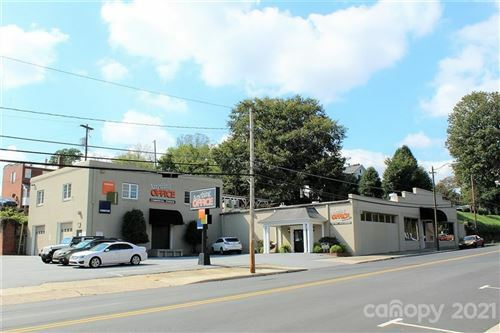 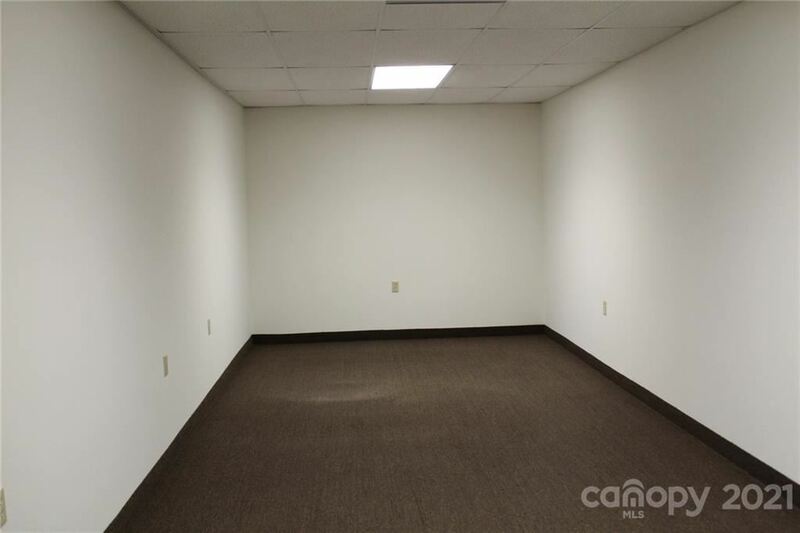 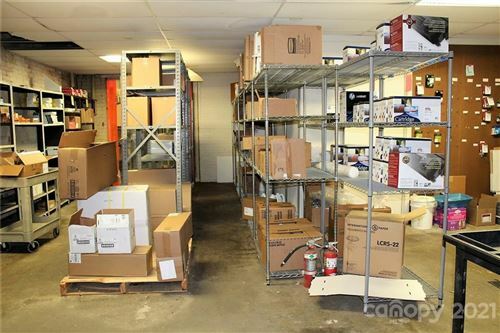 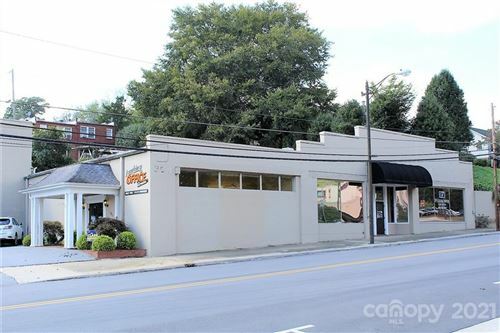 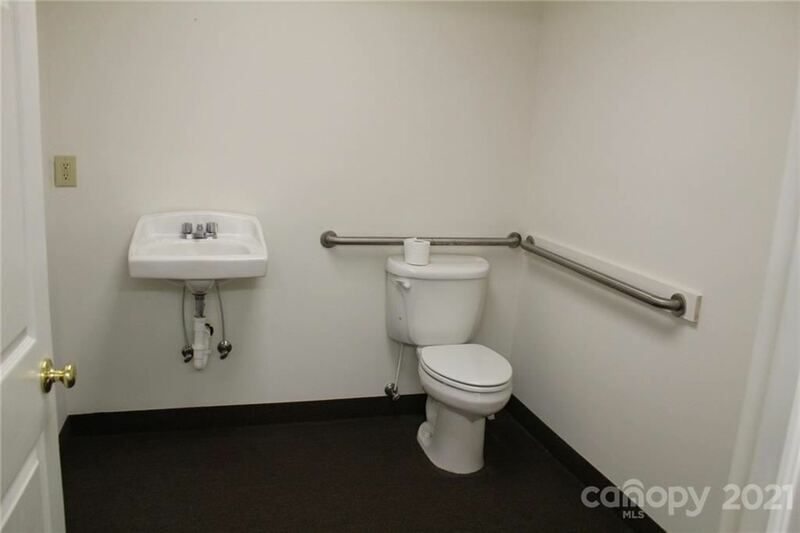 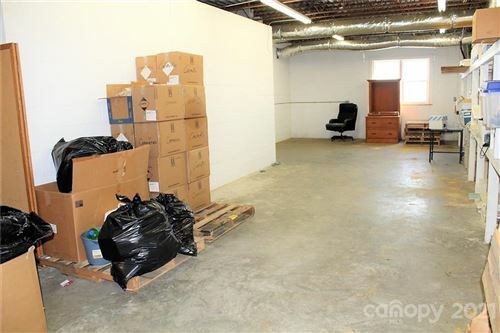 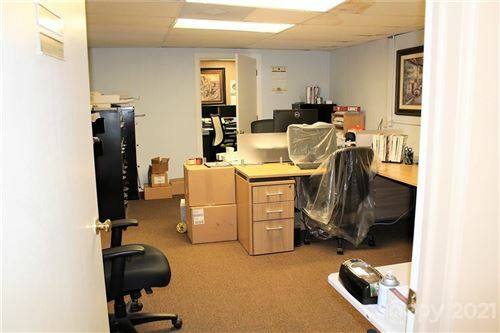 This commercial building has 2767 sq ft retail/office space, 4243 sq ft of attached warehouse space, plus 2 separate entrance office suites that could be rented. 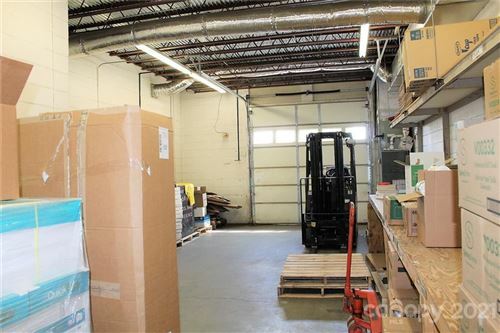 Warehouse area is 2 levels, has 2 drive-in garage doors & one loading dock. 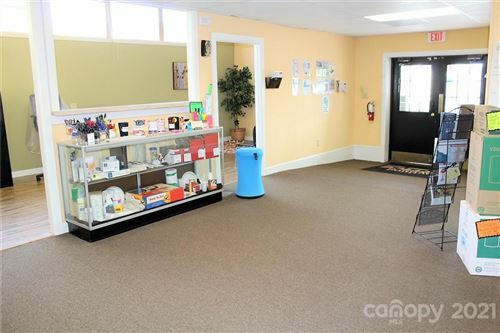 Main level retail/office area is nicely finished & has 2 restrooms. 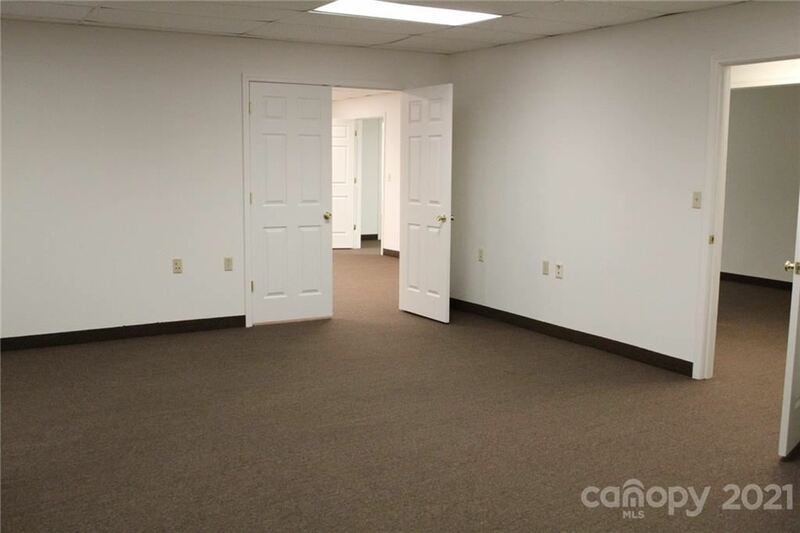 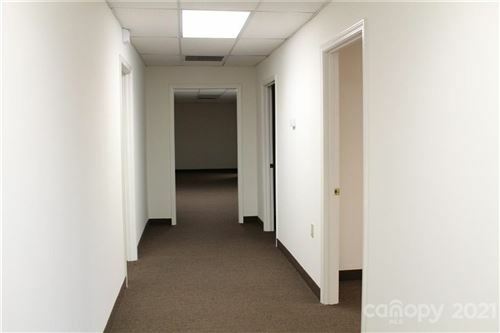 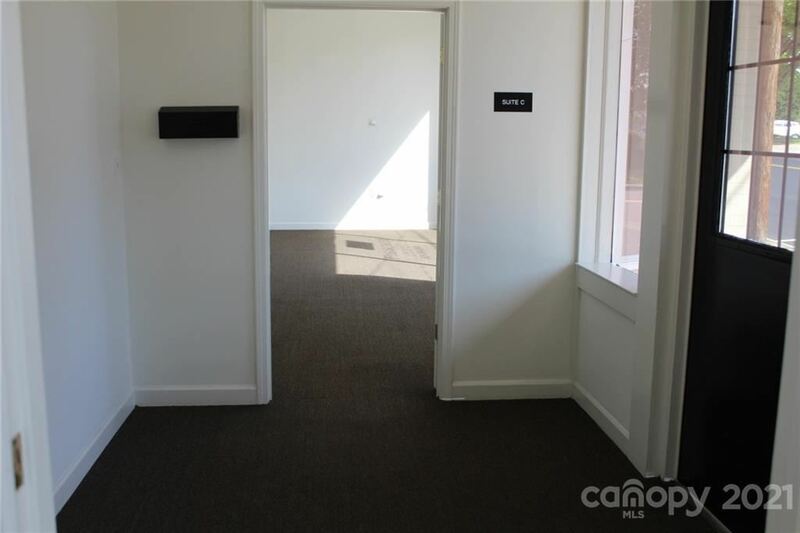 The 2 additional office suites have a foyer entrance on Main St. One suite is 2000+ sq ft with 4 offices, reception area, & waiting room & restroom. 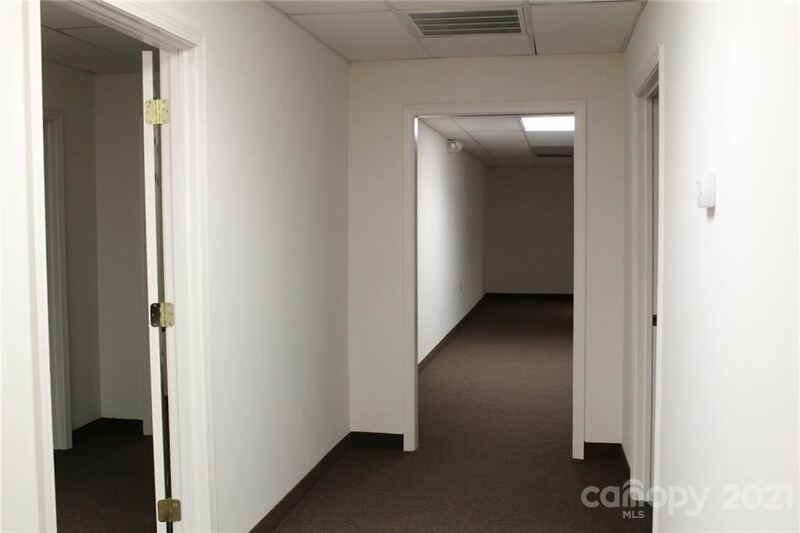 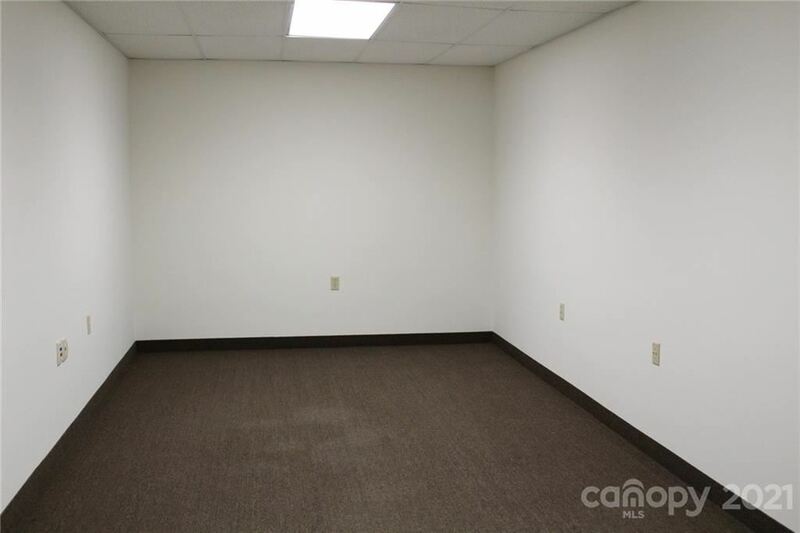 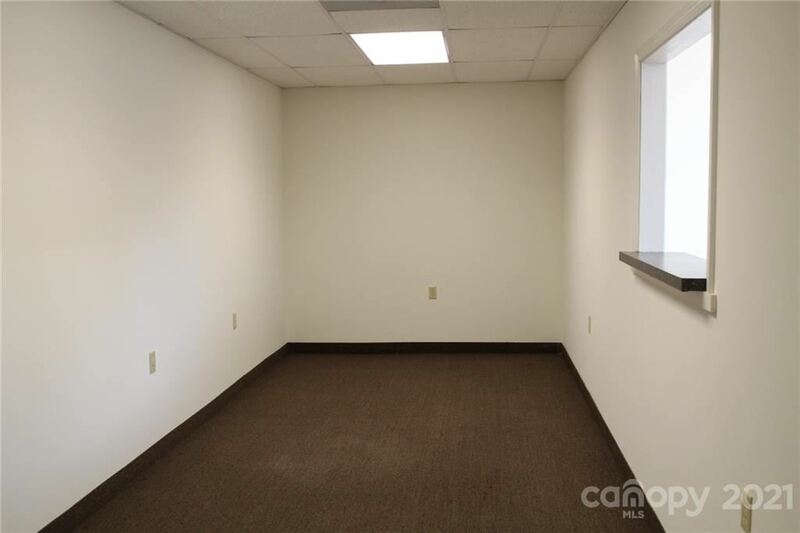 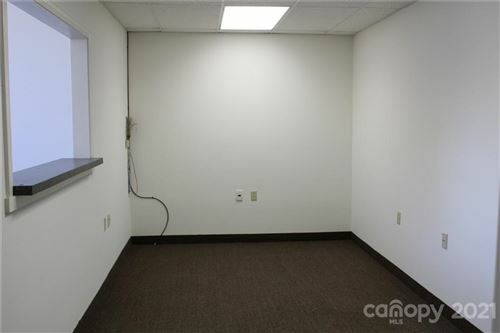 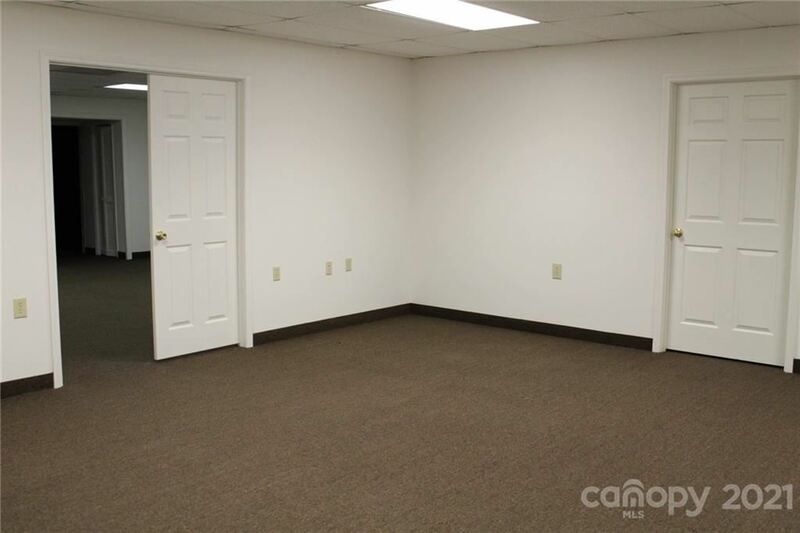 Another suite is 2500+ sq ft with 4 offices, reception area, waiting room, & restroom. The 2 suites can be joined by opening door on hallway. 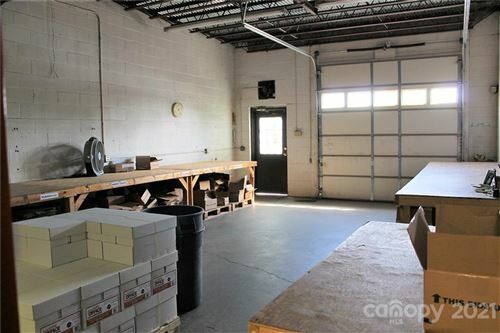 Fantastic rental opportunity, Total sq ft for building is 7419 heated office/retail, 4243 warehouse. 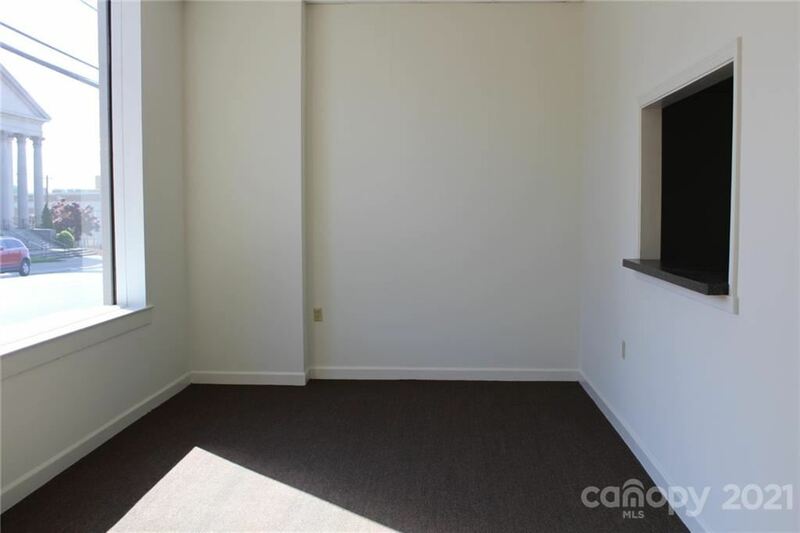 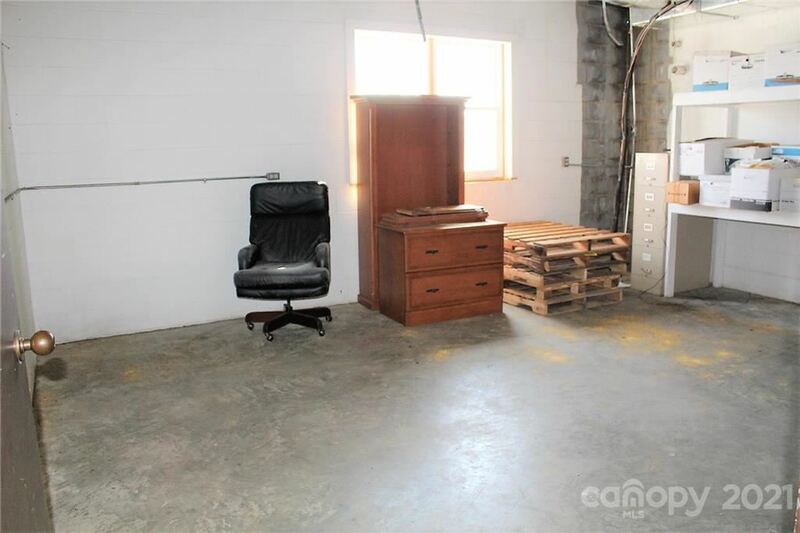 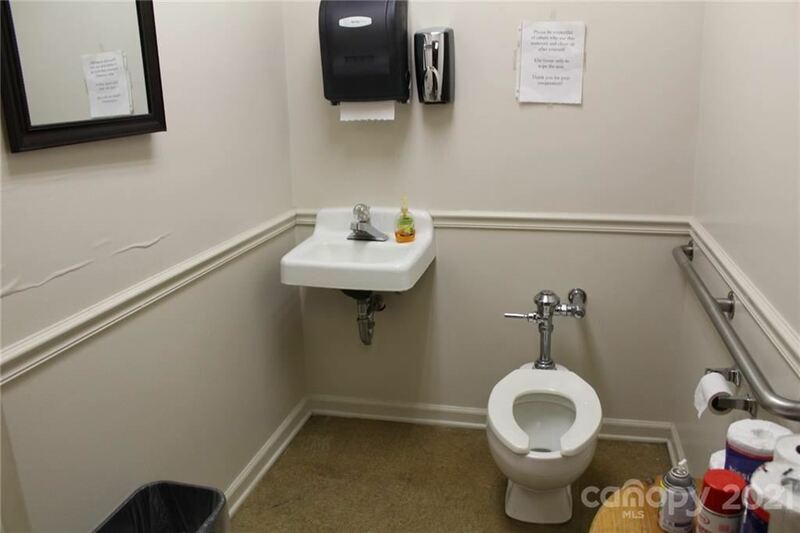 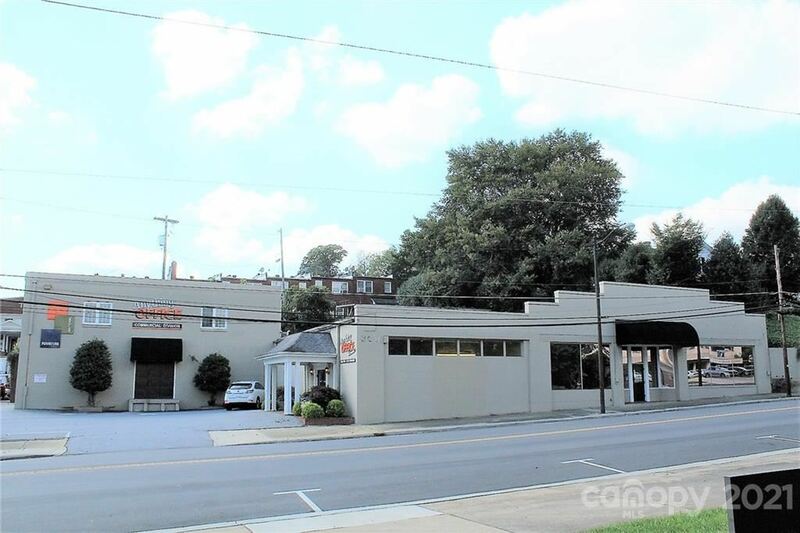 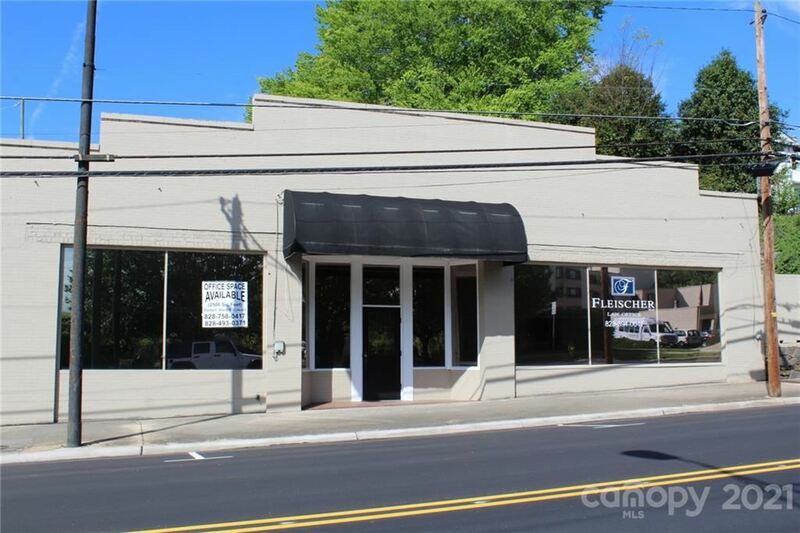 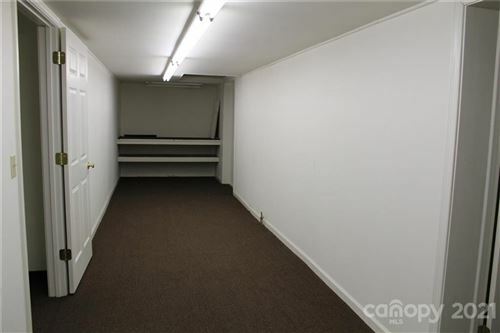 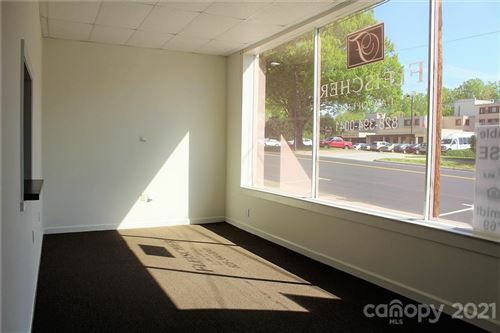 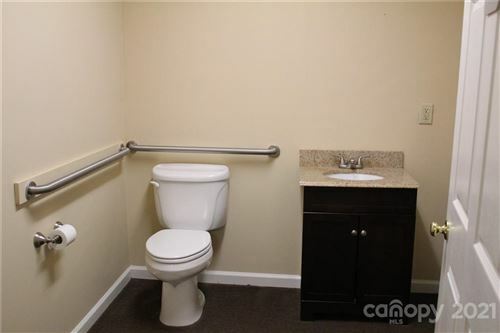 Prime location in heart of downtown Lenoir. 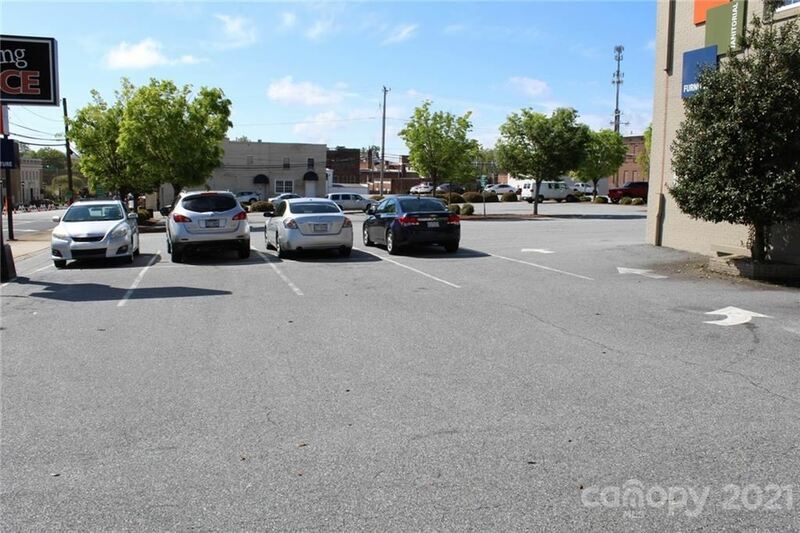 Parking lot is adjacent to city owned parking lot at corner of Ashe & Main St. Plenty of parking!